INCITEC Pivot Fertilisers is expanding its distribution facilities at Port Adelaide, leasing the nearby MacroFertil site to meet growing demand for bulk and blended fertilisers in South Australia. This will add 30,000 tonnes of storage and more blending capacity to the 50,000-tonne facility Incitec Pivot Fertilisers opened in February this year. 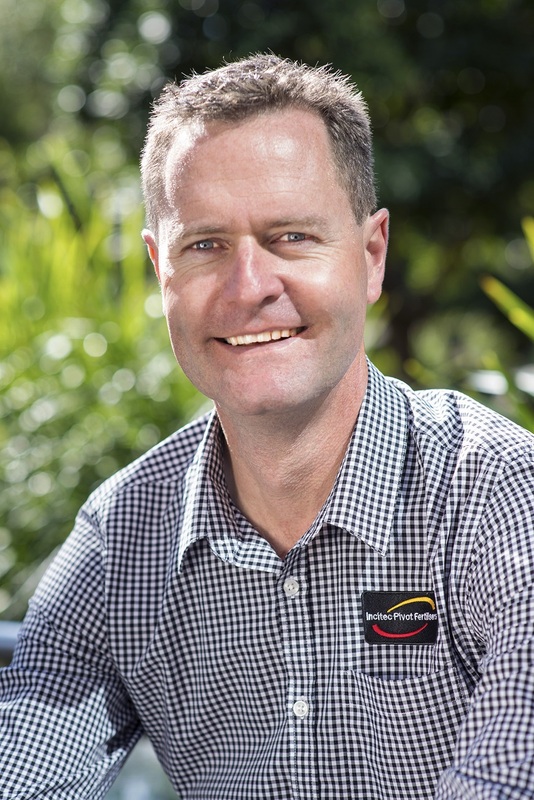 Incitec Pivot Fertilisers vice president southern region, Gerard Buckle, said the extra capacity was required to support the growth in the SA fertiliser market over the past three years. “Since our new distribution centre was planned back in 2015, we estimate that the fertiliser market in South Australia has grown by approximately 80,000 tonnes,” Mr Buckle said. “Our business is also growing, with stronger demand for newer fertilisers such as Granulock SS, coatings and blends. “Farmers are also applying urea before sowing, coinciding with peak demand for high volume fertilisers such as MAP and DAP, so we need more storage and blending capacity. “Including this second site in our customer offer, one kilometre away, at Bedford Street will help improve our performance in line with our customers’ expectations. The Bedford Street facility is on track to open under the Incitec Pivot Fertilisers banner early in 2019.